This is a resource that pairs video storybooks with eBooks to build a love of reading and learning. State-funded. Over 16,000 e-books, with a focus on nonfiction titles. Easily search for topics. State-funded. Free movies, TV shows, audiobooks, comics, and music albums. 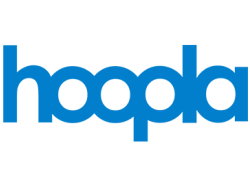 Enjoy on your computer (streaming) or through the Hoopla app for Android or iOS devices (stream or download). Library-funded. 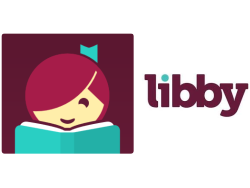 Libby has the same resources as Overdrive — it’s an app that is more user-friendly! Find adult, teen, and children’s fiction, nonfiction, popular authors in eBooks, audiobooks, and magazines. Library-funded. 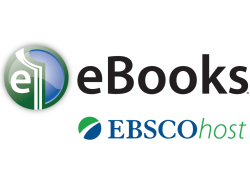 Find popular eBooks and Audiobooks. Magazines are available, too. Library-funded. 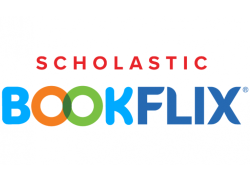 Browse or search ONLY the children’s titles available from OverDrive. 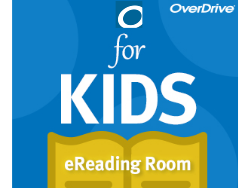 Like the main site, which still includes all of the children’s materials, the OverDrive for Kids page includes ebooks, eaudio and some evideos too. Search “Read-Along” for audio with the book. Library-funded. 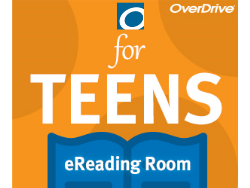 Browse or search ONLY the TEEN titles available from OverDrive. 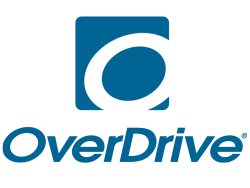 Like the main site, which still includes all of the teens’ materials, the OverDrive for Teens page includes ebooks, eaudio and some evideos too. Library-funded. Kids’ eBooks that are enhanced with related content including primary sources, videos, audio clips, images, and related websites. 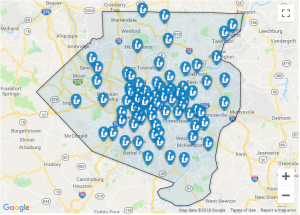 State-funded.